When you hear the term links, you generally think about links that you create in your web content to external resources. Talk of link-building strategy often revolves around establishing links to trusted resources from your website and creating cross-linking opportunities that can direct traffic back to your site. But internal links, the links you establish to content within your own blog or website, are just as beneficial and powerful. As of the first quarter of 2018, Google contributed to 93 percent of overall U.S. organic search engine visits. When people are searching for information, 75 percent of them never make it past the first page of search results on Google. Search engines such as Google are always analyzing content on the web. While these search engines look for factors such as mobile responsiveness and quality and relevance of the information you present, they’re also evaluating your links as well. 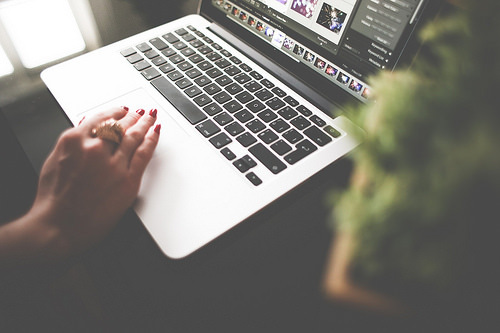 In fact, your blog or website linking strategy can either support or detract from the content you create. You can create the best content, but if you don’t put an effective linking practice into place, that content is likely to get ignored. Links consist of inbound referral links (links from other sites that point back, or refer traffic, to your website), outbound links (links that you create from your site to other sources on the web), and internal links (links that you create to connect to content on your own website). 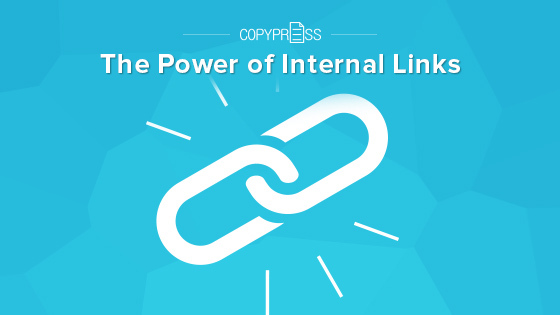 While inbound and outbound links are certainly concerns for marketers, focusing attention on internal links serves an important purpose: Internal links make the traffic you earn much more valuable for your site. Let’s look at an example of how valuable internal links can be. You operate an e-commerce site that sells cosmetics and women’s fragrances. 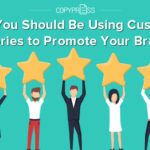 Arguably, the most important pieces of content on your site are the pages that carry product information to promote purchases. While you value these pages because of the purpose they serve for your business, other sites are not going to value them in that way because these product pages don’t offer the same value to their audiences. 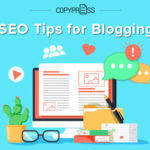 In fact, Andrew Dennis, writing on behalf of Search Engine Land, goes so far as to say that these types of pages are the ones that struggle to earn links on websites. What are the best pages for links on your site? 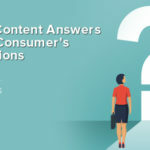 They’re the pages that provide valuable information for readers: how-to content, informational guides, visual material (such as interactive infographics), and current events and news. The value in these pages is in the content-sharing possibilities they offer. 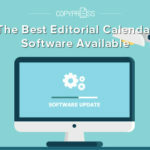 Going back to our e-commerce cosmetics and fragrances example, if your site included information on the hottest beauty products for 2018 or ways to keep your fragrances smelling fresh, then you’ve created opportunities for other web resources to view your site as an expert resource on the subject. In doing so, you stand to capture web traffic from people looking for this type of information before they make a buying decision. And once they land on your site, you now can capture their attention and interest with strategic internal links that can direct them to the specific pages that you want them to visit, namely your product pages. When you need to create effective internal links within your content, you want to keep two items in mind: landing pages and anchor text. Your landing pages are what you want to use to get web visitors to land on and explore your website — ideally those visitors will come via search engines. These landing pages are the pages that you can use to provide information about the products and services you offer but without direct-sales marketing language. Referring back to our e-commerce cosmetics and fragrances website, the landing pages would ideally provide resource information related to your product offerings and offer useful material for readers, such as how long to keep cosmetics in your home. From these landing pages, you can create internal links that connect to product pages where consumers can purchase products from your line of exfoliants, for example. You use these internal links to direct readers to specific target pages through the use of anchor text. Anchor text is a keyword phrase that gives readers clues about what they can find by clicking on and following the link. In our example here, a landing page focused on proper storage for cosmetics could have an internal link to exfoliants with anchor text that reads “oil-based exfoliant scrubs” within a paragraph that discusses how long you can store the exfoliating products you buy for your personal beauty needs. The linked anchor text “oil-based exfoliant scrubs” acts as the directional tool to move readers to your product page. 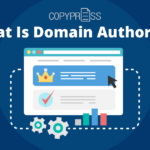 In addition to being strategic with the placement of internal links within your content, you also want to be strategic about the wording you create for your anchor text. You don’t want spammy or generic anchor text such as “click here” or “here,” as this type of wording provides no clues to readers about what they can find by clicking the link and it provides no value to you when readers aren’t landing on your product pages. In addition to words within text, you can also create internal links in more visible ways. For example, on a blog that discusses what you should look for when buying foundations and concealers, you could have a call-out section at the bottom of your blog featuring product photography of your foundations and concealers along with accompanying text that contains internal links to direct readers to those products on your main website. 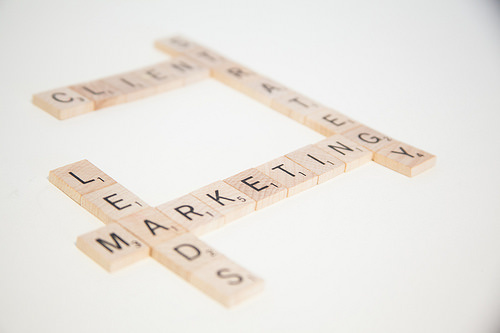 By focusing attention on growing and sculpting your link portfolio, you can ensure that the internal links you establish in your digital text work to your marketing advantage. From establishing website landing pages to crafting strategic anchor text, the internal links you create within your site are as important to your SEO efforts as keyword research and mobile optimization of your content.